A Wag.com gift card is the perfect present for anyone with a pet – whether it’s a dog, cat, bird, fish, lizard or other small animal. 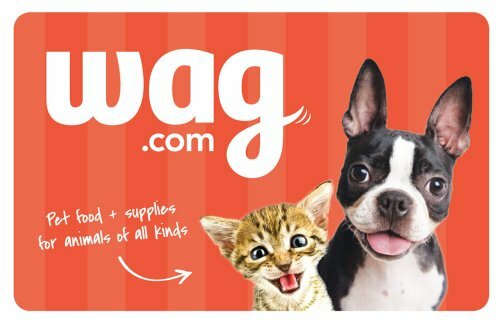 Wag.com carries thousands of pet products, including favorite and hard-to-find brands of food, treats, toys and more. And here’s the best part: your gift recipient will enjoy free 2-day delivery (or faster) on orders of $49 or more (See legal disclaimer for more details). Wag.com offers a complete assortment of pet care products for dogs, cats, birds, fish, reptiles and small animals. We carry thousands of pet products – from food, treats and toys to collars, habitats and grooming essentials. 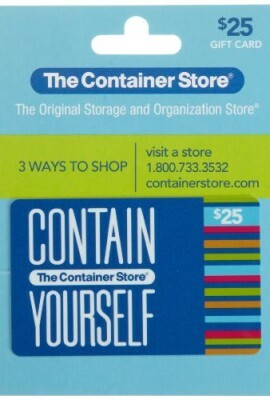 We are making it easier for you to find the gift cards you are looking for online and checkout securely. 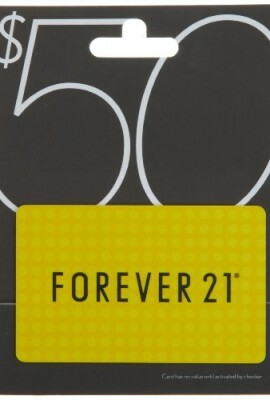 How much should I give on a giftcard? 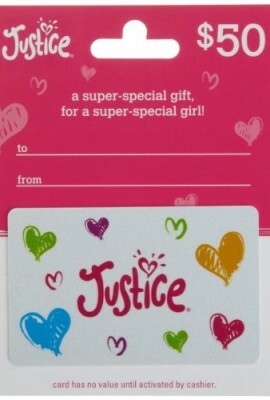 Is there a giftcard giving protocol? Why buy an Amazon giftcard? 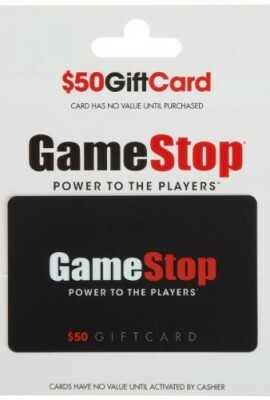 What are the best gift cards for gamers? 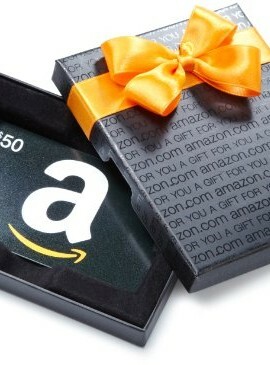 What are the best gift cards for teachers? 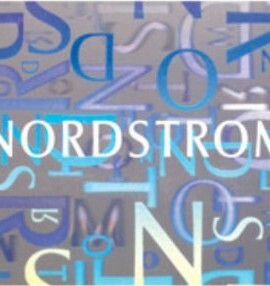 © Copyright 2014 ShopGift.Cards. All rights reserved.